You can get one now, to print, by downloading the PDF file shown above. Or, if you would like a professionally produced, printed, quality card version, just enter your details in the form and we&apos;ll send you one, through the post, absolutely free of charge. 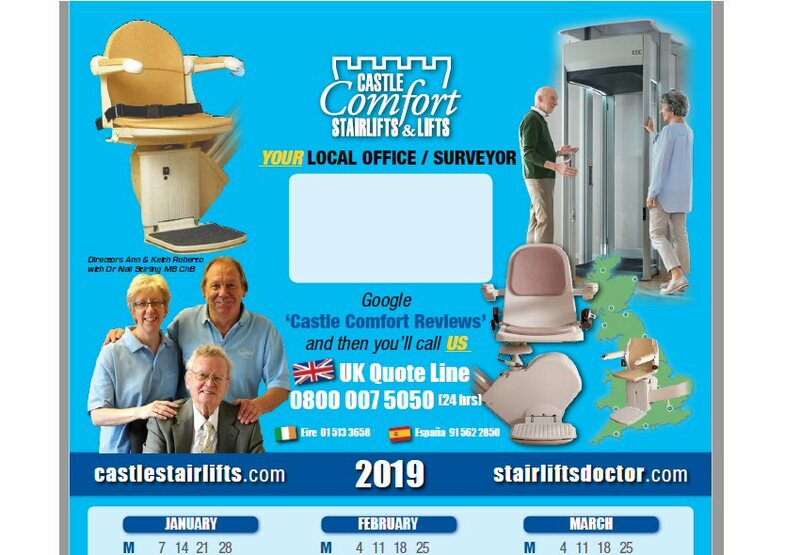 Alternatively, if you visit our Stairlifts In Your Area page, and visit the region closest to you, you can download a copy with your local number so that you always have it handy.